To view a selection of our designer sunglass frames or to book a complete eye exam, visit a Visique location near you. 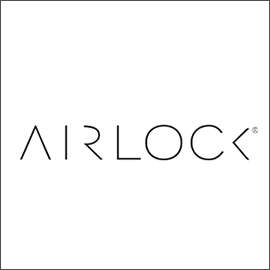 Try on the latest Airlock sunglasses from Visique and discover light and streamlined eyewear that seems to defy gravity. With innovative design and current technology, these sunglasses are designed for work, play, and anything else life throws at you. Visit your nearest Visique location to get a comprehensive eye exam and find the perfect lenses to match your Airlock sunglass frames. With a wide range of collections available at Visique, these sunglass frames compliment any look, be it casual, contemporary, or retro. Protect your eyes and make a bold statement with the latest Alain Mikli sunglasses. Visit your nearest Visique location to get a comprehensive eye exam and find the perfect lenses to match your Alain Mikli sunglass frames. 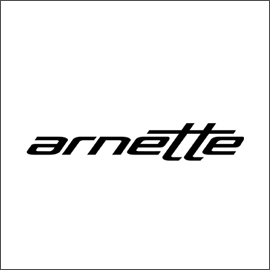 Each pair of Arnette sunglasses available at Visique is meticulously crafted using the highest quality materials, featuring lightweight wearability with unmatched comfort and style. Their A.C.E.S. (Arnette Creative Exchange System) also allows you to mix and match parts so you can easily change the style. Visit your nearest Visique location to get a comprehensive eye exam and find the perfect lenses to match your Arnette sunglass frames. Check out the latest Babiators sunglasses at Visique and discover eyewear that's safe, durable, and fun! 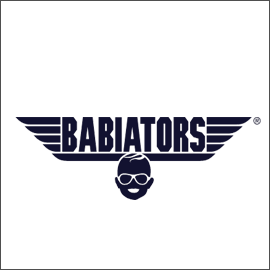 Original Babiators sunglasses are available in two sizes: Junior, which fits most babies and toddlers ages 6 months to 3 years, and Classic, which fits most kids ages 3-7+ years. Visit your nearest Visique location to get a comprehensive eye exam for your child and find the perfect prescription sunglass lenses for their Babiators. Visit your nearest Visique location to get a comprehensive eye exam and find the perfect lenses to match your Burberry sunglass frames. 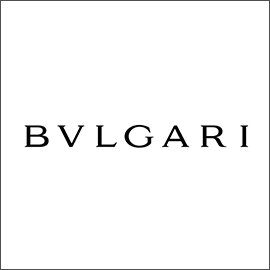 Visit your nearest Visique location to get a comprehensive eye exam and find the perfect lenses to match your BVLGARI sunglass frames. 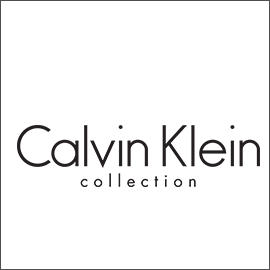 Discover the latest collections of Calvin Klein Jeans sunglasses at Visique to see their styling featuring bold colours and provocative designs. Visit your nearest Visique location to get a comprehensive eye exam and find the perfect lenses to match your Calvin Klein Jeans sunglass frames. 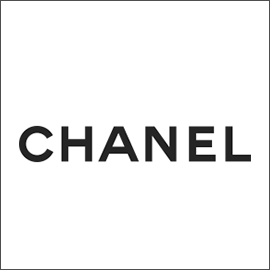 Discover the latest Chanel sunglasses at Visique, with a range of frames to suit your unique look and lifestyle. They are sunglasses that perfectly capture the haute couture elegance of Paris' most unforgettable fashion designers. Visit your nearest Visique location to get a comprehensive eye exam and find the perfect lenses to match your Chanel sunglass frames. 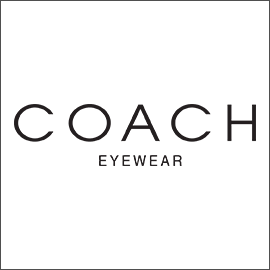 Discover handcrafted fashion and beauty with Coach sunglasses from Visique, and make a statement with the latest designs from the heart of haute couture. Visit your nearest Visique location to get a comprehensive eye exam and find the perfect lenses to match your Coach sunglass frames. 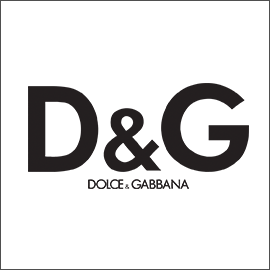 Pick up a pair of D&G sunglasses from Visique today and discover a look inspired by the runway and created using the latest designs and materials. Visit your nearest Visique location to get a comprehensive eye exam and find the perfect lenses to match your D&G sunglass frames. Create the perfect look with the newest DKNY sunglasses available through Visique. Created using the latest designs and contemporary materials, these unique sunglass frames are the ultimate fashion accessory. Visit your nearest Visique location to get a comprehensive eye exam and find the perfect lenses to match your DKNY sunglass frames. Discover the latest collections of Dragon sunglasses from Visique, featuring frames that blend technology, unique materials, and the latest high-speed designs. Theyse sunglasses are designed for today's adrenaline junkies. Visit your nearest Visique location to get a comprehensive eye exam and find the perfect lenses to match your Dragon sunglass frames. Visit your nearest Visique location to get a comprehensive eye exam and find the perfect lenses to match your Emporio Armani sunglass frames. 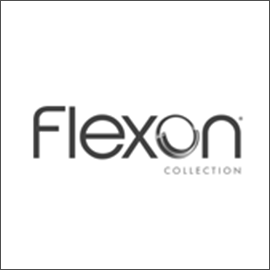 Try on the latest Flexon sunglasses from Visique and embrace a look that's inspired by current technology and design trends. They are high-performance eyewear that can meet the rigours of today's fast-paced world. Visit your nearest Visique location to get a comprehensive eye exam and find the perfect lenses to match your Flexon sunglass frames. 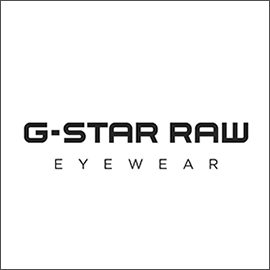 Discover the latest collections of G-Star Raw sunglasses from Visique, with frames that offer an innovative industrial approach and details such as exposed screws and rare materials. These frames will make an impact. Visit your nearest Visique location to get a comprehensive eye exam and find the perfect lenses to match your G-Star Raw sunglass frames. 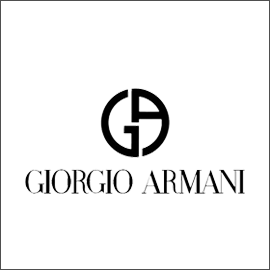 Known for their simplistic elegance and tasteful, minimalist designs, Giorgio Armani sunglasses from Visique are the perfect fashion accessory, matching any look and lifestyle. Visit your nearest Visique location to get a comprehensive eye exam and find the perfect lenses to match your Giorgio Armani sunglass frames. 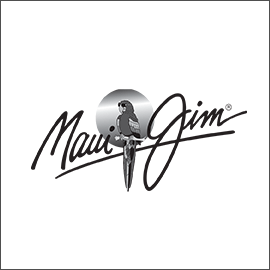 Bask in the sun and soak up the rays, only with Maui Jim sunglasses from Visique. With new collections available at all of our locations, you can find the perfect frames to suit your style. Visit your nearest Visique location to get a comprehensive eye exam and find the perfect prescription sunglass lenses to match your Maui Jim frames. 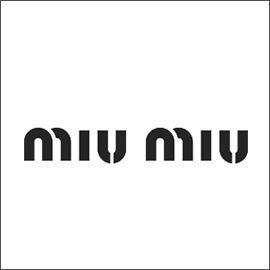 Perfect for alternative styles and fashion sensibilities, Miu Miu sunglasses from Visique capture the distinct energy and flamboyance of a Parisian catwalk. Visit your nearest Visique location to get a comprehensive eye exam and find the perfect lenses to match your Miu Miu sunglass frames. 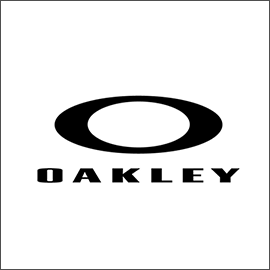 Discover the perfect frames for your look and lifestyle with the latest Oakley sunglasses from Visique. These shades make a statement and can handle anything life throws at you. Visit your nearest Visique location to get a comprehensive eye exam and find the perfect prescription sunglass lenses to match your Oakley frames. 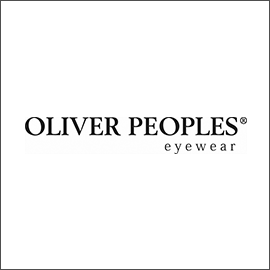 Pick up a pair of Oliver Peoples sunglasses from Visique today and discover a look sophisticated enough for Hollywood nights but designed for life in the sun. Visit your nearest Visique location to get a comprehensive eye exam and find the perfect lenses to match your Oliver Peoples sunglass frames. 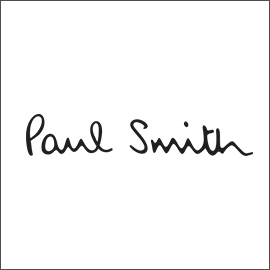 Try on a pair of Paul Smith sunglasses at Visique today and discover a look that's perfect for both sunshine and your unique sense of style. Visit your nearest Visique location to get a comprehensive eye exam and find the perfect lenses to match your Paul Smith sunglass frames. Renowned for their durability and performance, as much as their fashionable designs, Persol sunglasses from Visique were the first to develop the "flexible stem system" for added comfort and functionality. 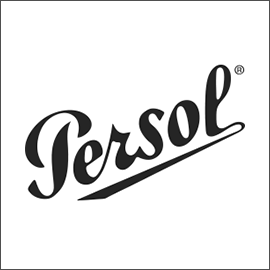 Currently all "plastic" Persol sunglass frames are made in Italy using cellulose acetate, a hypoallergenic material derived from cotton. Visit your nearest Visique location to get a comprehensive eye exam and find the perfect lenses to match your Persol sunglass frames. 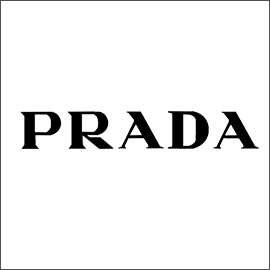 Experience a world of European elegance and haute couture craftsmanship with Prada sunglasses from Visique. With the latest collections and designs available, they offer a look of timeless sophistication. Visit your nearest Visique location to get a comprehensive eye exam and find the perfect prescription sunglass lenses to match your Prada frames. 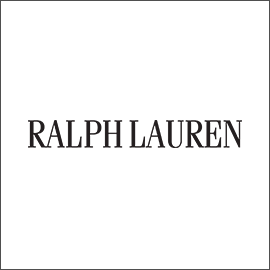 Try on a pair of Ralph Lauren sunglasses at Visique today and discover why they remain some of the most popular frames in the world. With new designs and styles to choose from, the perfect pair of sunglass frames is waiting for you. Visit your nearest Visique location to get a comprehensive eye exam and find the perfect lenses to match your Ralph Lauren sunglass frames. 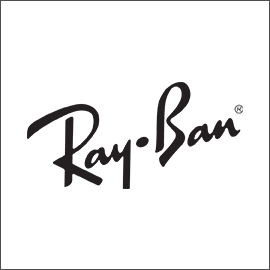 Pick up a pair of Ray-Ban sunglasses today at Visique and experience the unique style of one of the world’s most beloved sunglass designers. Visit your nearest Visique location to get a comprehensive eye exam and find the perfect prescription sunglass lenses to match your Ray-Ban frames. 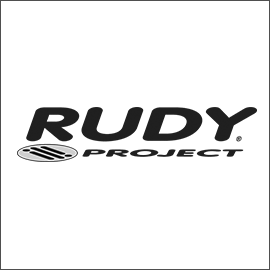 Visit your nearest Visique location to get a comprehensive eye exam and find the perfect prescription sunglass lenses to match your Rudy Project frames. 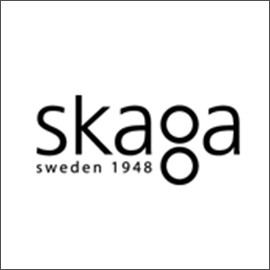 Discover the latest collections of Skaga sunglasses available at Visique, with frames that offer both comfort and quality. Featuring unique materials and subtle details, these sunglass frames are for the discerning wearer. Visit your nearest Visique location to get a comprehensive eye exam and find the perfect lenses to match your Skaga sunglass frames. 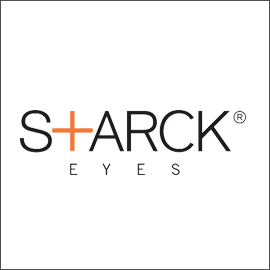 Discover a look that’s both avant-garde and incredibly wearable with Starck sunglasses from Visique. Visit your nearest Visique location to get a comprehensive eye exam and find the perfect lenses to match your Starck sunglass frames. 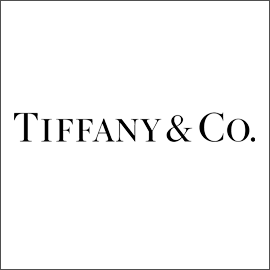 Choose from a wide selection of Tiffany sunglasses from Visique that are inspired by some of most iconic jewellery collections of all time. Visit your nearest Visique location to get a comprehensive eye exam and find the perfect lenses to match your Tiffany sunglass frames. 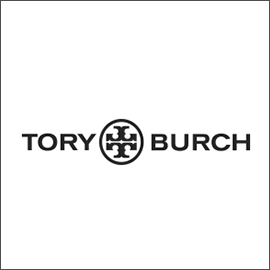 Known for their versatility and comfort, Tony Burch sunglasses from Visique offer a look for any age and sense of style. From fun and whimsical to a more classical style, these sunglass frames can help enhance your look. Visit your nearest Visique location to get a comprehensive eye exam and find the perfect lenses to match your Tory Burch sunglass frames. 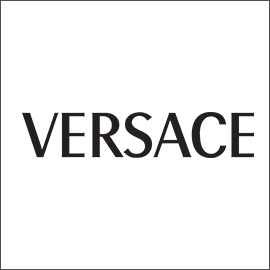 Try on a pair of Versace sunglasses from Visique and discover a unique eyewear accessory that's daring, bold, and always in fashion. Visit your nearest Visique location to get a comprehensive eye exam and find the perfect lenses to match your Versace sunglass frames. 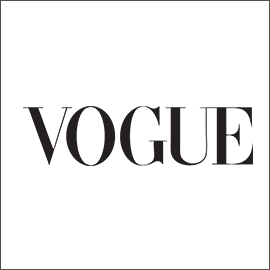 Try on a pair of Vogue sunglasses from Visique and enhance your look. With new collections and designs available, these sunglasses will make an impact. Visit your nearest Visique location to get a comprehensive eye exam and find the perfect lenses to match your Vogue sunglass frames.